Answer: If you look for the information on AirAsia wheelchair charge on search engines, chances are you will end up on this page. However, there is no external link specified in the page. Step 1: First, read about the airline’s types of special guests. Step 2: Then, read another article about additional charges for passengers in wheelchairs. Step 3: For the particular flight that requires a wheelchair service, choose its origin and destination and look at the charges on this page. For example, you can find the wheelchair charge for flights between Kota Bharu (KBR) to Kuala Lumpur (KUL) will cost you RM 63.60 if you pre-book the service or RM 127.20 if you book it at the counter. So, be smart and book early to lighten up the load on your wallet. 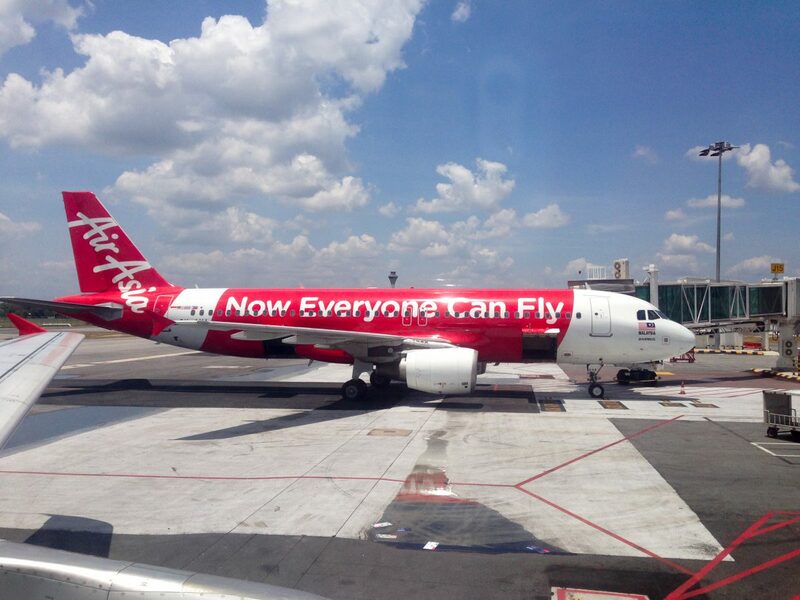 Note: This post is a follow-up post for the previous one, AirAsia Wheelchair Fee: Is It Still Relevant? Author dxmyPosted on October 30, 2017 April 21, 2018 Categories InformationTags AirAsia, fees and charges2 Comments on How Much is the AirAsia Wheelchair Charge? This is a 17-minute video by Bret Copeland about the processes involved in landing the space shuttle. While the video is quite lengthy, it is very educational and suitable for all kinds of viewers, including those who are new to space exploration. Among the information highlighted in the video is how steep the approach is. Apart from that, the space shuttle only has one chance to land once it begins its final approach. The space shuttle is a type of reusable orbiting vehicle used by NASA to launch astronauts and cargo payload to space. Most of its trips is to the International Space Station (ISS). The ISS is a space station collaboratively built by several nations in the world.